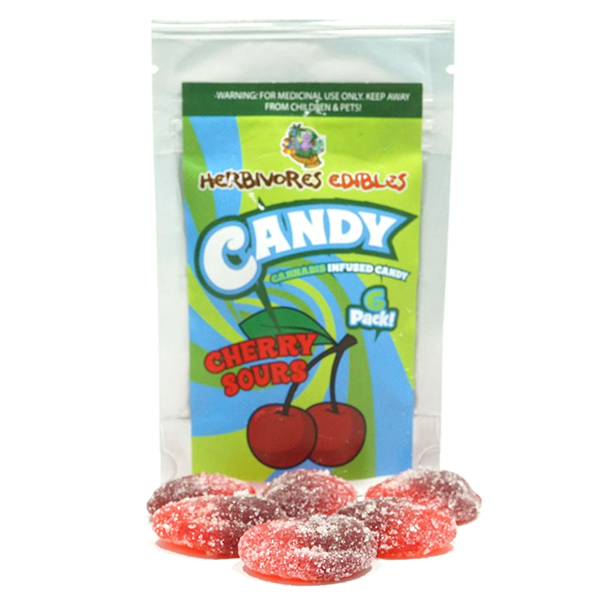 Herbivores presents a tasty alternative to medicating, with their line of vegan friendly gummy candies. One pack of these candies contains 6 pieces of cherry flavoured gummies, covered in a sour sugar to give a little bit of an acidic kick. Taste the difference quality can make. 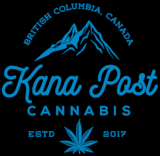 THC Content: 25mg per piece/150mg per package Dosage: Always consult a physician for recommended dosage based on your own individual needs. Ingredients: Pure cannabis distillate, high fructose corn syrup, water, sugar, corn syrup. Contains 2% or less of: artificial flavouring, citric acid, sodium benzoate, xanthan gum, artificial colour.